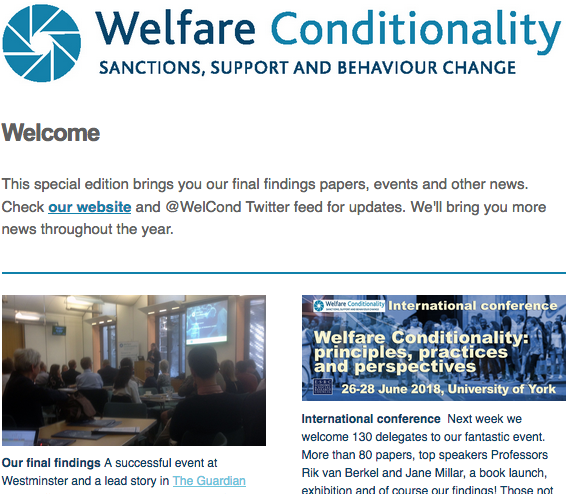 Welfare Conditionality » Can you help with our research? Can you help with our research? Find out more about our research project here. Can you help us? Send us an email. We’ll keep your details confidential.